Need a jolt for the beginning of your ride? This is the stuff. When you need to get out for the group ride and can’t wait for the espresso…the best! 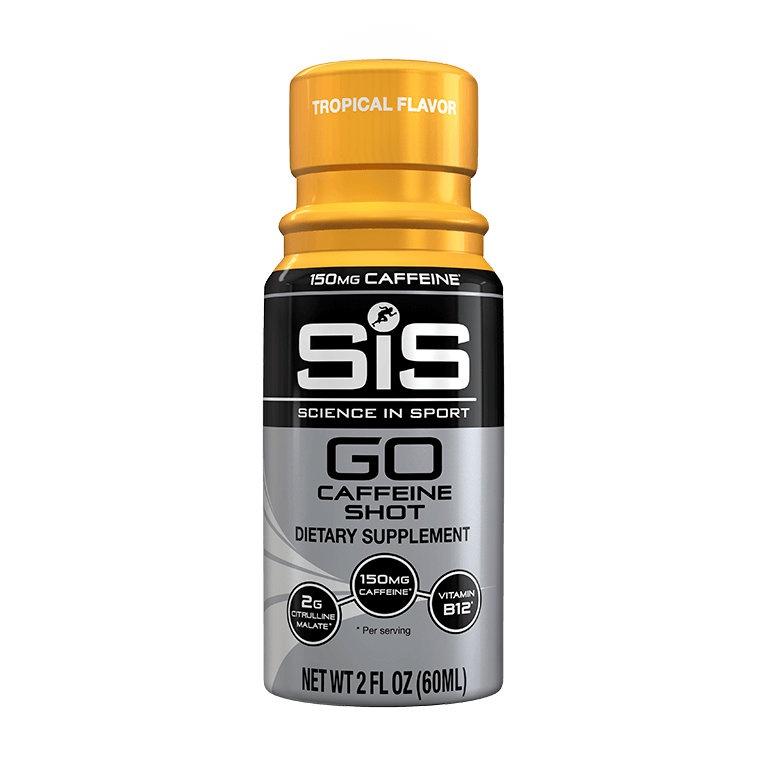 Oh boy...this is a shot in the ___, just when you need it; Used this for the first time this weekend (10/21/18) and after ~5 min I could notice the "boost" of energy. These almost remind be of 5 hour Energy but way better tasting. This was good. Tastes pretty good.